Happy self care Sunday! 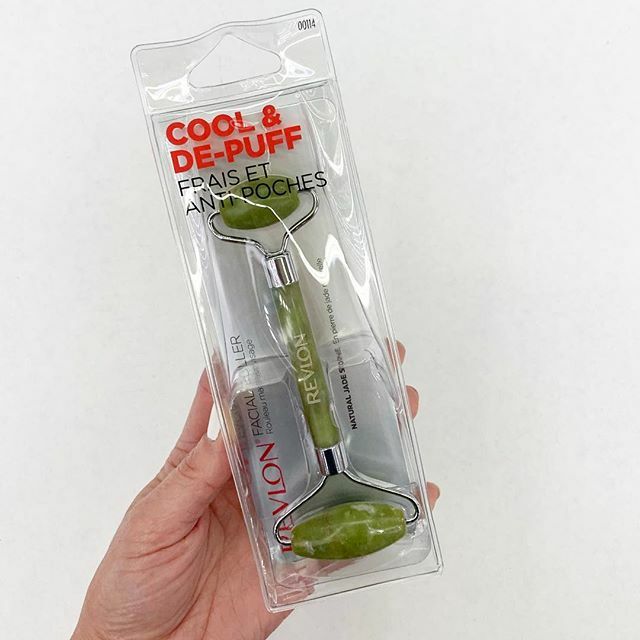 Did you know a facial roller can help reduce puffiness? This @Revlon one has great reviews and it’s just $9.98 in-store @Walmart! Check local stock with the link below!